Blackberry has introduced a new member Blackberry Bold 9790 to its family. Read on more to know about the price, latest features and technical specifications. 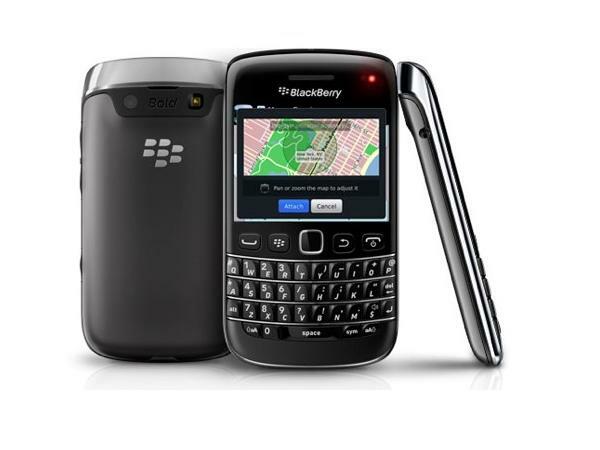 Blackberry Bold 9790 is a Bar type mobile that works on GSM network. This mobile phone gets it's sophisticated looks because of the carbon black back and stainless steel edges. It is a touch screen mobile phone which comes with QWERTY keypad which is slightly elevated and that helps you to type easily. This smartphone runs on proprietary Blackberry 7 Operating System. This Operating System incorporates an improved browser for fluid web browsing, voice activated search, faster graphics and support for augmented reality and Near Field Communication (NFC). 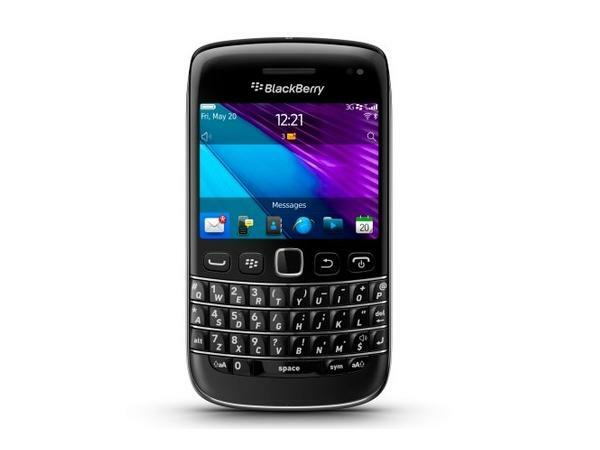 Blackberry Bold 9790 comes with 2.45� inches TFT capacitive touch screen with the resolution of 480 x 360 pixels. This smartphone has the dimension of 110 x 60 x 11.4 mm and weighs 107g. It is provided with 1 GHz Marvel Tavor MG1 processor and loaded with 768MB of RAM. With Blackberry Bold 9790 now you can catch your beautiful moments as it has 5 mega pixel Camera with 2x Digital Zoom. The LED flash present in this mobile phone helps you to capture pictures even at low light condition. It also has face detection, image stabilization and auto focus which enables you to experience good photography. Besides, it also has Geo-tagging that helps you to tag the place where you have clicked the picture. This blackberry handset also lets you to capture your favorite videos as it supports VGA Video recording. The Optical trackpad present in Bold 9790 helps you to navigate through the menu much easily. You can store and enjoy your favorite songs and video in this smartphone. This device ships with 8 GB of internal memory space and the storage space can further expanded up to 32GB using MicroSD cards. You can get connected with internet in Bold 9790 with EDGE, GPRS, WI-FI and 3G. Transferring of the stuffs can be done through USB and Bluetooth. Bold 9790 features JM-1 removable/rechargeable lithium-ion battery that provides talk-time up to 5.2 hrs (GSM) and up to 5.3 hrs (UMTS). It provides standby time up to 18 days and up to 17 days (UMTS). Besides, it gives 33 hrs of Music playback time 6.3 hrs of Video playback time. Other features of Bold 9790 includes Pushmail Option that helps you to read mails in real time. It also helps you to view Word, Excel and PowerPoint files. Along with this, it is loaded with Social Networking Service that helps your social life to move with you. Indeed Blackberry Bold 9790 comes with many good list of features and is priced at the rate of only Rs.25,999/- in India. So don't let this opportunity move out your hands.